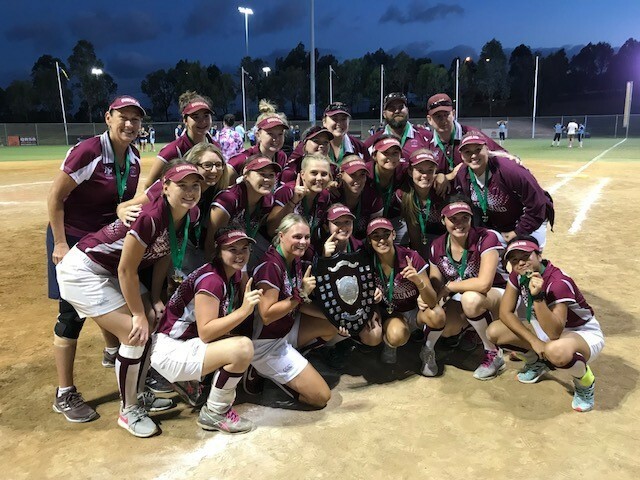 The final week of the Australian National Championships finished with the Queensland under 19 women being crowned national champions. 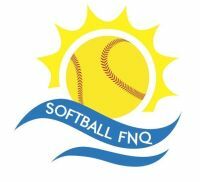 The team went through the tournament undefeated with only 9 runs scored against them for the entire tournament. The girls had a tough grand final against a strong NSW team. In the bottom of the fifth inning the team scored three runs to take the lead from NSW for the first time in the game, the girls played well and held on for the win 5-4. 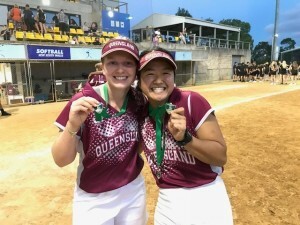 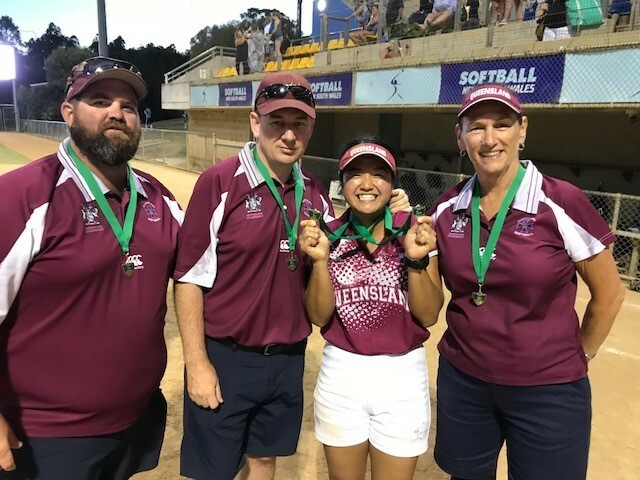 Softball FNQ player Moe Kurihara was awarded with the 2018 U19 Women Best Batter Award! 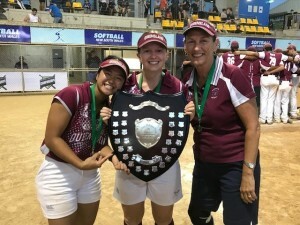 Congratulations Moe!